With a new Formula 1 season fast approaching, it’s almost fitting to have more and more news on the matter. 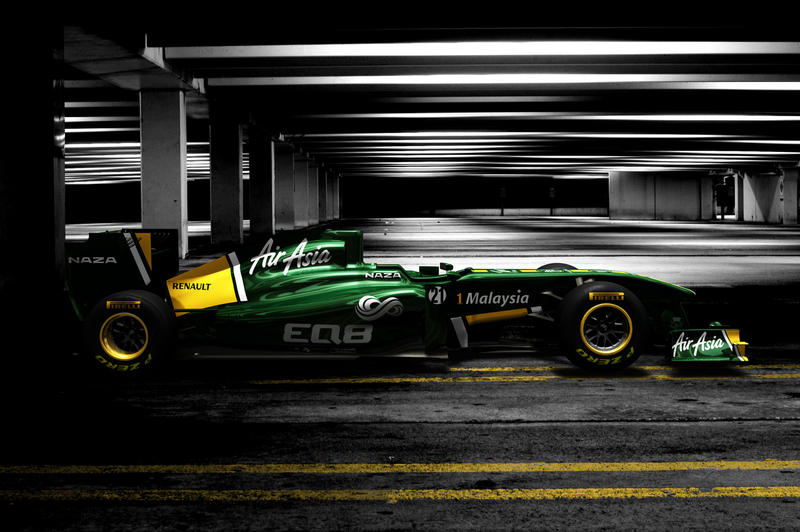 Therefore, after seeing Ferrari’s new entry and Lotus-Renault’s new driver, we can now see Team Lotus’ new car. 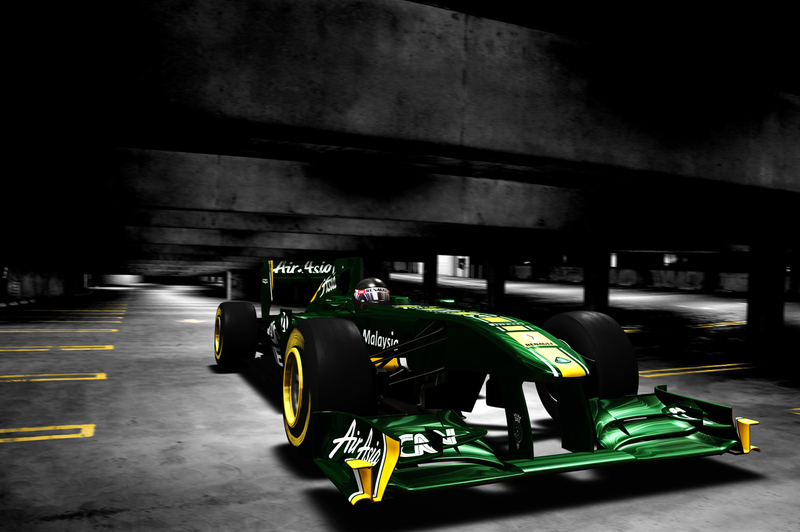 I should make it plain though, because of some legal issues, Team Lotus isn’t the same as Lotus-Renault. That’s somewhat less important, what is important is the press release we have from Team Lotus on their newest contender for the greatest motor sport of them all. The new Team Lotus race car is called the Lotus T128 and its designer, Mike Gascoyne tells us it’s a world away from the T127 it replaces. Apparently Lotus have gone through the effort of coming up with a clean sheet redesign and that is no surprise as last year things were awful for them. The aerodynamics may be different but what’s going on underneath the skin is even more interesting. The power no longer comes from a Cosworth engine, but a Renault one. That power is now sent through a Red Bull gearbox, and also employs the infamous KERS regenerative braking system. 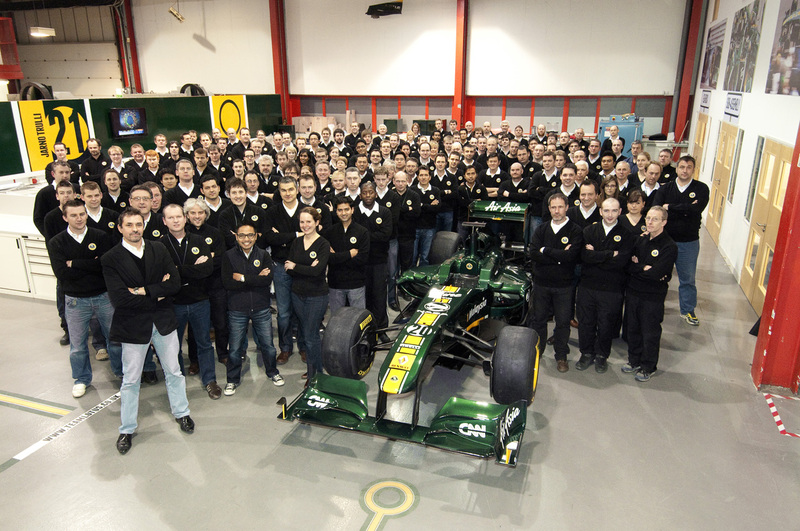 Team Lotus will have the same drivers as last year, namely Jarno Trulli and Heikki Kovalainen. The first track tests will take place in Valencia but the testing team remains to be seen.